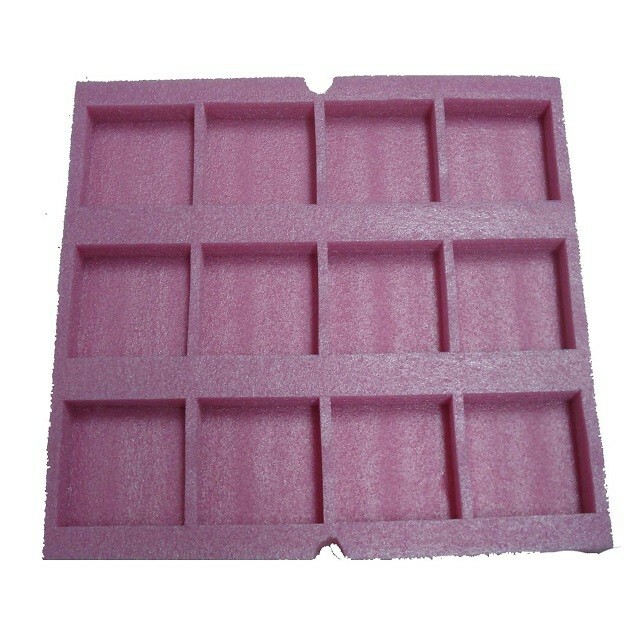 1.Normal Protection Foam, Packing Foam,pink has antistatic function. 2.It is used for light products and low-demand packing. It’s a mature packaging material for reducing shock. 3.The surface resistance is 109-1011Ω. 4.Materials, specifications and colors can be customized.